What’s it like protecting the border? 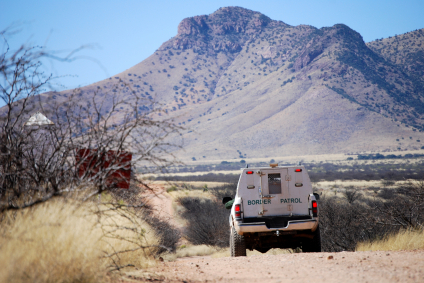 The U.S. Border Patrol in Arizona is hosting a Citizens Academy beginning Oct. 15 to give residents and community leaders an inside look at the agency. The idea is to provider a greater sense of Border Patrol’s mission and its duties. Leaders warned that participants should be in good physical condition because the five-week class includes trek’s on unstable terrain. For more information, call the Yuma Sector Border Community Liaison Office at (928) 341-6559, or Supervisory CBPO Reggie Smith at (928) 627-8854 Ext. 347. Posted: 8/22/14 at 8:41 AM under News Story.